The Secretary General directly reports to the Chair and the IDEAL's Executive, and indirectly to members of the IDEAL Consortium Policy Committee (CPC), paralleling the role of an executive director in a typical Company structure. 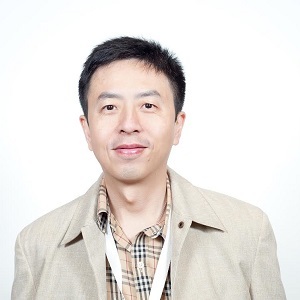 Associate Professor Michael Wan (MBChB, FRCP, FHKCP, FHKAM, JP) is the Head of Basic and Clinical Science Domain and Associate Professor of Assessment in the School of Medicine at the University of Notre Dame, Sydney. He is an interventional cardiologist by training and is the former Head of Assessment in the School for 7 years. He has experience in assessment and curriculum planning. He received the Vice-Chancellor's award for Excellence in Teaching in 2011 and is recognised nationally by receiving the Citations for Outstanding Contributions to Student Learning from the Office of Teaching & Learning in Australia in 2012. He has currently more than 90 abstracts and publications; many of which are focusing on medical education and assessment.